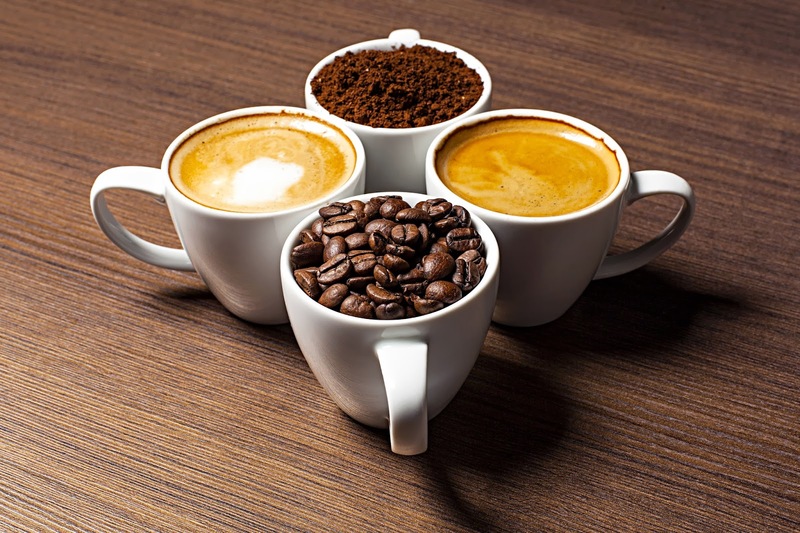 As an avid user of my Keurig coffee system, I have found the variety of coffees that are now available a wonderful benefit to the already convenient way to make coffee. (Coffee purists, we'll talk French Press in another post.) The challenge can be how do you keep track of the coffees you like so you can get them again in the future. Solution...Springpad. By cataloging each coffee you try as a product you can not only add your own notes but also track prices and availability. It's a simple approach but an excellent way to span the variety without making the mistake of buying something you didn't care for in the future.